Monday, 6th March. 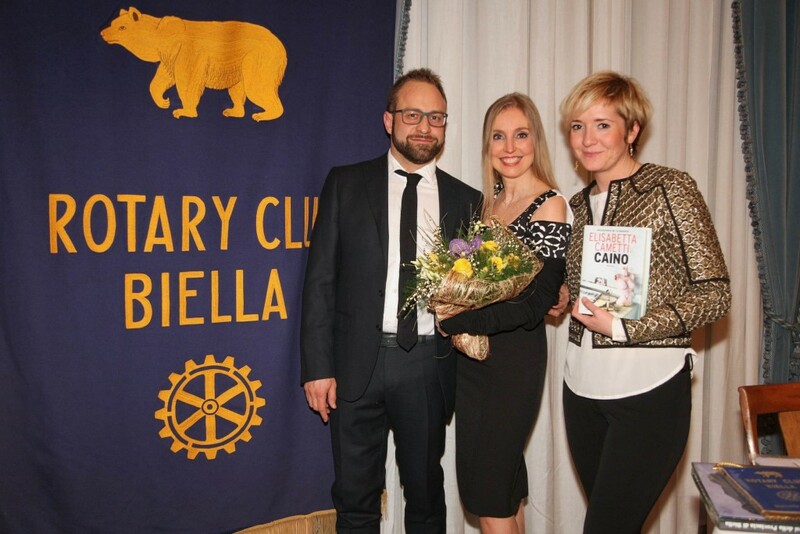 Elisabetta Cametti is presenting Caino, her last engaging thriller, at the Rotary Club Biella. The event is starting at 21.00.